Essex Aikido Dojo (Shoshinkan) practises the 富木合気道 Tomiki system of Aikido and is the premier Tomiki Aikido Dojo in Essex. 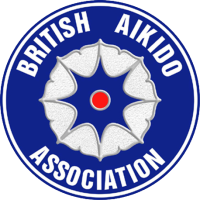 The club is a member of the British Aikido Association the lead body for sport Aikido in the UK. 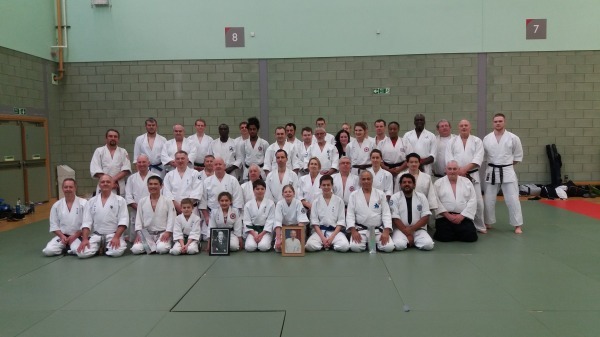 Club coaches have Dan grades ratified by the British Aikido Association, recognised by the Japan Aikido Association and the Worldwide Sport Aikido Federation. 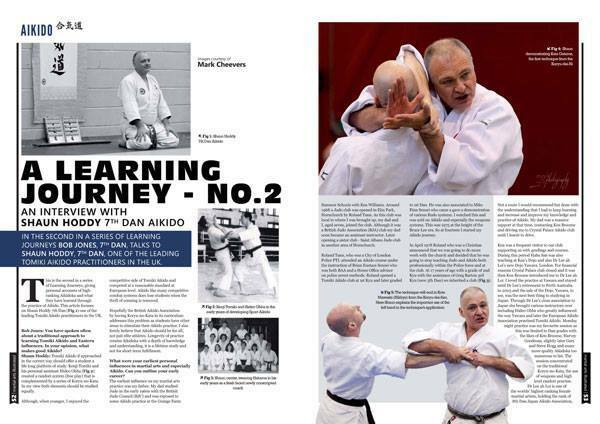 "I have been practising aikido for almost 5 years now and I can feel at ease when I say it's one of those hobbies that you can only love more the more you do it. I've found that it's been the perfect stress reliever and no matter what's been troubling me a session of aikido always makes me feel better both mentally and physically. Never in my life have I encountered such a friendly atmosphere and as cliché as it sounds, everyone who joins becomes a part of the aikido family. " Highly recommended. Some of the best tuition you will find in the country. Instructors have trained with some of the best in the world and regularly attend seminars. 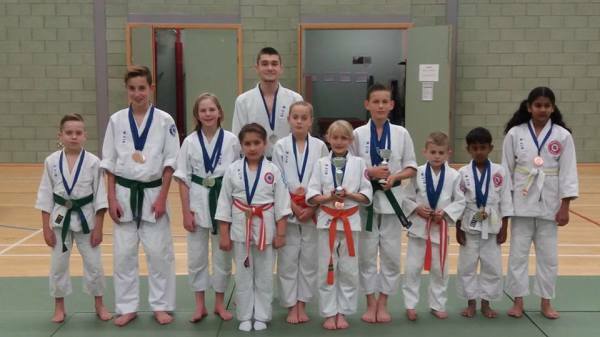 Flexible & safe learning approach this dojo has to be one of the best in the country.